High-performing teams (HPT) have been investigated in many fields ranging from manufacturing to knowledge work. With software teams, however, the concept is still incompletely comprehended. Software teams in practice do not reside in isolation but in specific organizational contexts and, consequently, competitive environments. Their performance is thus relative to the particular context. The performance outcomes of the teams are in turn products of their specific capabilities (including agile), provided by the underlying software competencies. 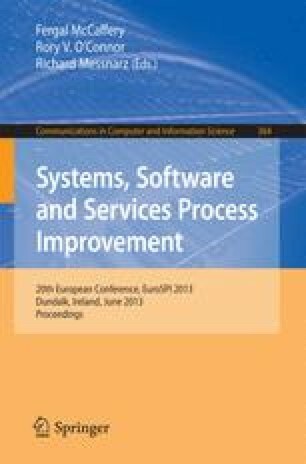 This paper proposes a high-performing software team capability analysis approach supported by provisional instrumentation. The aim of such a capability analyzator is to help software teams and organizations to identify their current capabilities and – in case of gaps – to gauge the development of necessary ones. The case exhibits with respect to agile capability demonstrate that it is able to capture team performance drivers of industrial software organizations under different contextual circumstances for further performance analysis.